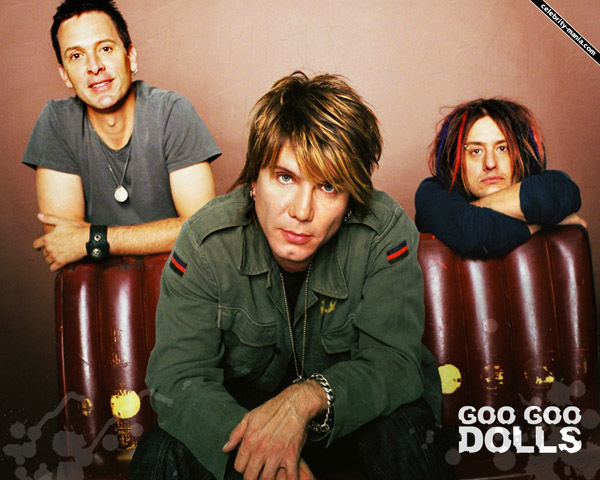 “Iris” is a song by American alternative rock band the Goo Goo Dolls. Originally written for the soundtrack of 1998 film City of Angels, the song was later included on the band’s sixth album Dizzy Up the Girl. “Iris” has contributed greatly to the band’s success.